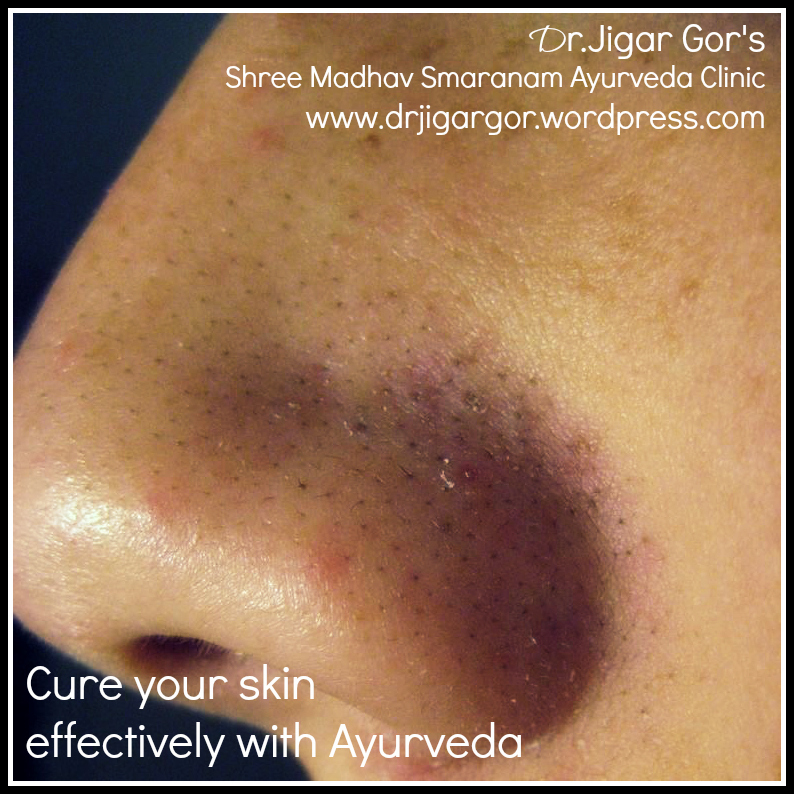 How to we get rid of blackheads and whitehead by Herbs? Maintaining a clear and beautiful skin, takes time, consistency and effort. Dermatologist may recommend lots of products, but some of them can be expensive and may actually take a long time to work. You can, however, incorporate some home remedies for blackheads and whiteheads into your daily beauty regimen and in a few weeks, you will experience a drastic reduction or even total elimination of the problem. Remember – Be gentle to your skin. Never pinch, scrape, poke, press, or squeeze too hard!